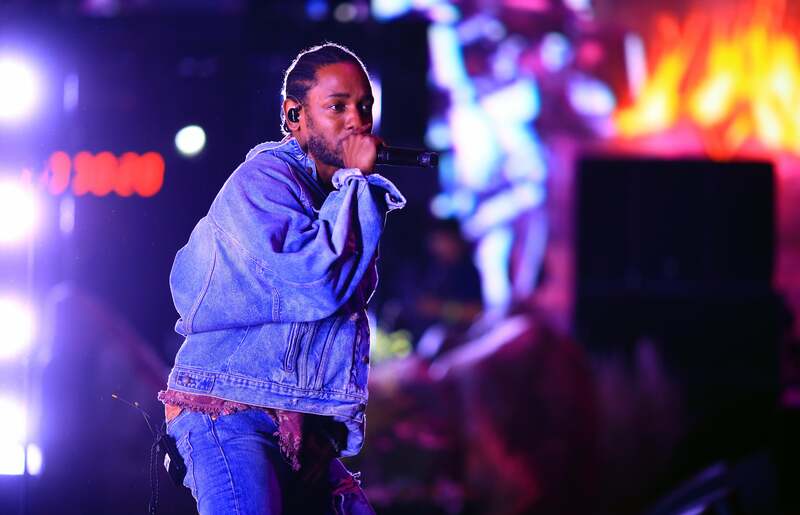 One of the most unique things about the ESSENCE Festival each year is our ability to celebrate every aspect of Black culture by bringing you amazing memories that you’ll never forget. From Aaliyah performing at our very first Festival, to jaw-dropping moments from Barack Obama, Beyonce, Oprah and more, there’s never a shortage of moments that make the Festival an experience that’s truly unlike any other. 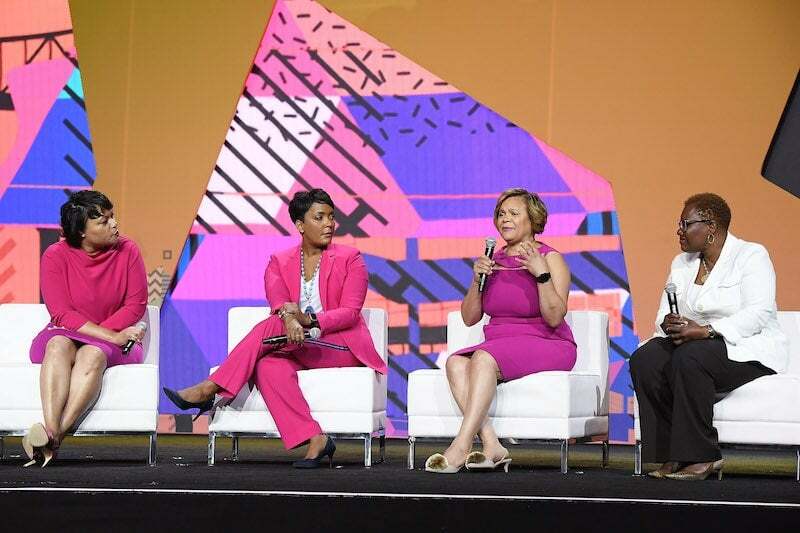 As we prepare to celebrate 25 years of moving the culture forward in 2019, here’s a look back at 25 ESSENCE Festival moments that definitely deserve a spot in the history books. 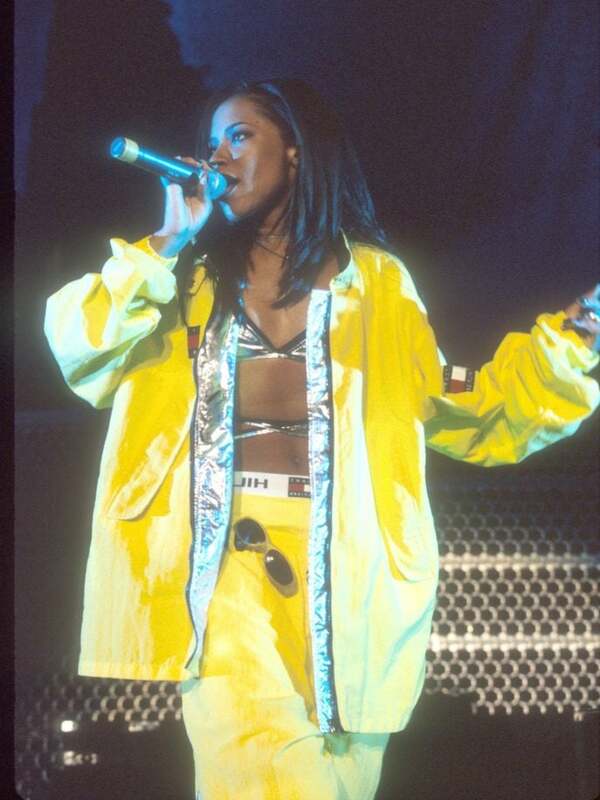 We were elated to have none other than beloved R&B songstress Aaliyah bless the stage early on in the Festival's history. At the time, she was basking in the success of her debut album and stealing the hearts of music lovers one smooth bop at a time. 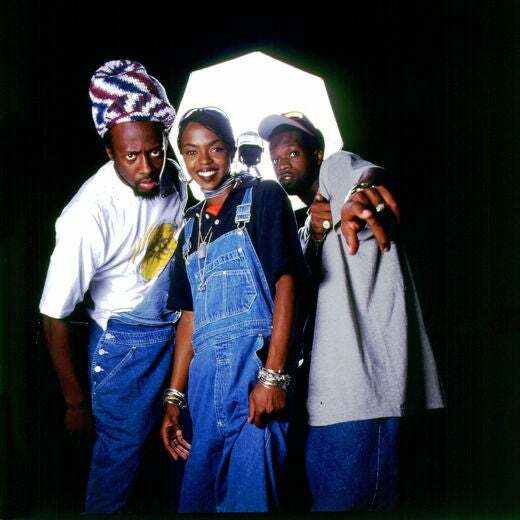 The lineup for the 1996 ESSENCE Festival included multi-talented rap trio, The Fugees. 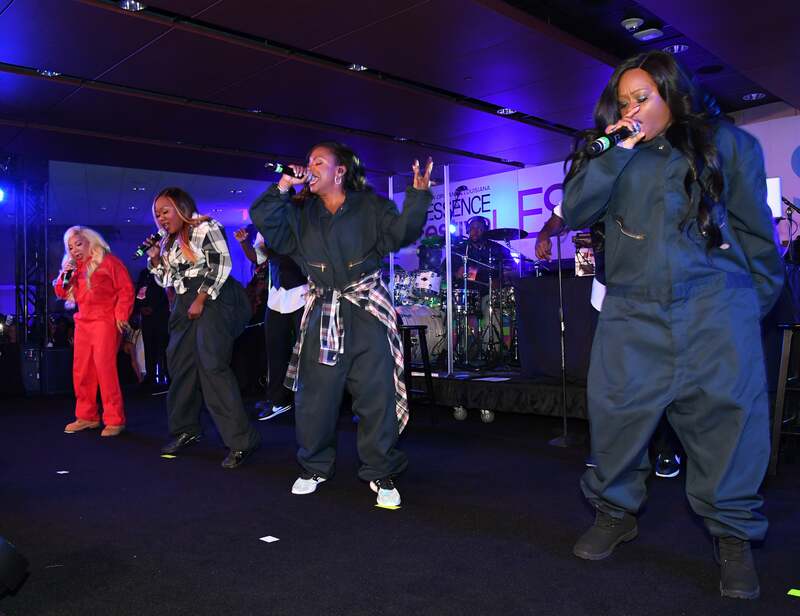 The group was riding high on the success of their sophomore album, The Score, and had recently released their hit record, 'Killing Me Softly,' which arguably set the stage for the rise of future Hip Hop icon, Lauryn Hill. Just two months after the release of their first album as a trio in 2001, Destiny's Child lit up the ESSENCE Festival main stage with a flawless performance of their biggest hits, reminding the world that they were indeed, "Survivors." 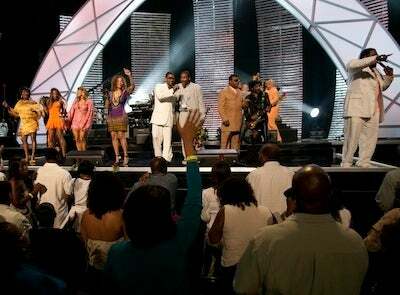 R&B music legend Luther Vandross was originally scheduled to perform during the 2003 ESSENCE Festival, but when a sudden stroke that landed him in a coma for months derailed his appearance, some of the biggest names in music united to honor him with an all-star musical tribute that was second to none. 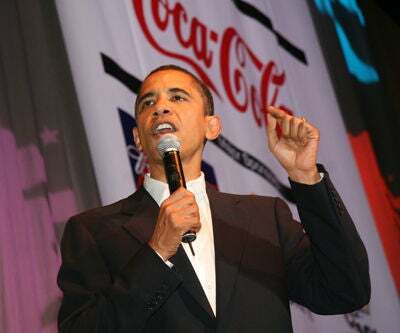 Just 5 months after officially announcing his historic run for the presidency, then-Senator Barack Obama took the stage at ESSENCE Festival to address a crowd of supporters from the very community that would ultimately playe a huge role in helping him become the country's first Black president. When Rihanna hit the ESSENCE Festival stage in 2008, she was in the early pahse of becoming the global superstar she is today. 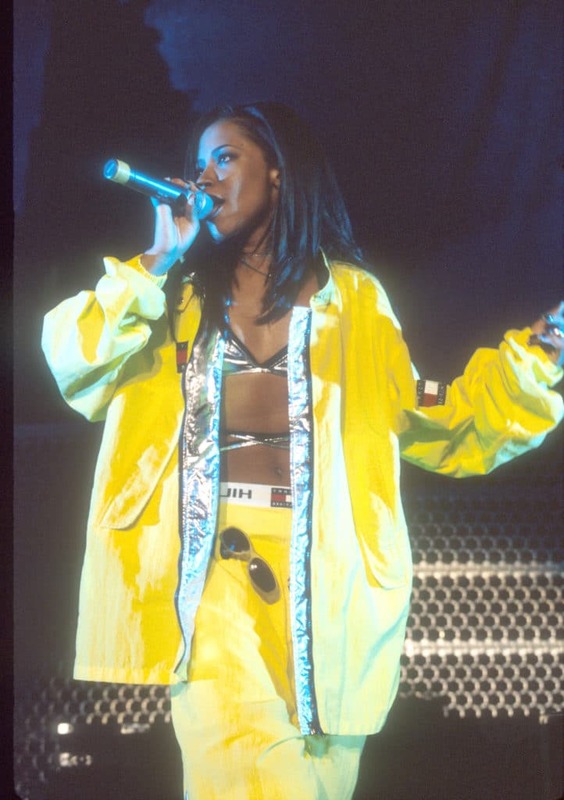 Her single, 'Take A Bow' was at the top of the charts and her 2007 album, Good Girl Gone Bad, had solidified her as a young woman whose inspiring rise would only continue. 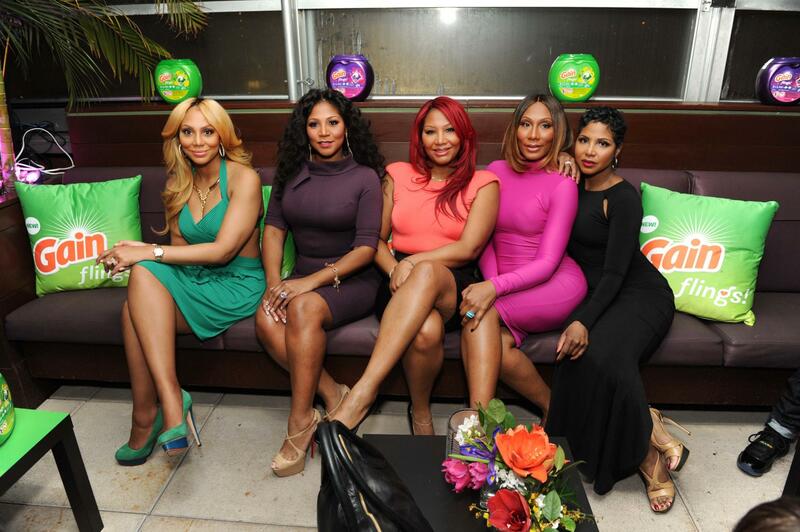 20 years after her sophomore album, Secrets, exploded on the music charts with hits including "Un-Break My Heart" and "You're Makin' Me High," Braxton sisters Tamar, Traci, Towanda and Trina honored their sister Toni with a vocally mesmerizing musical tribute. 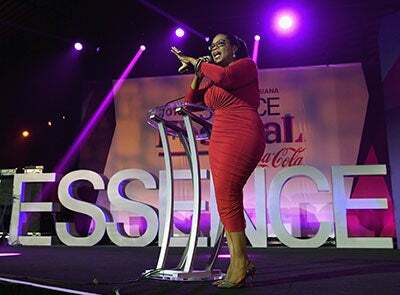 In her very first ESSENCE Festival appearance, pioneer talk show host, actress and media mogul Oprah Winfrey had the room on fire as she took the stage to deliver an unforgettable keynote address during the Festival's daytime programming in the Convention Center. 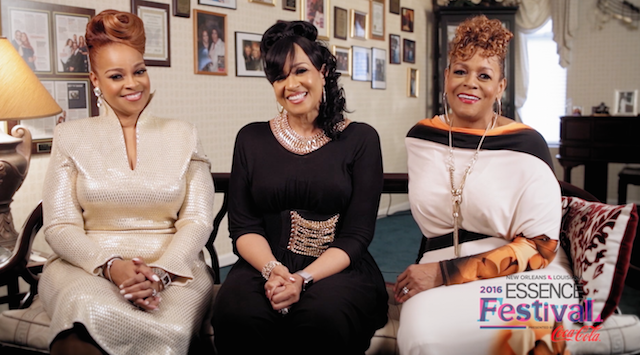 Legendary Gospel music trio, The Clark Sisters, received a well-deserved musical tribute in 2016 featuring some of the most incredible voices in music including Keke Wyatt, Yolanda Adams, Kierra Clark-Sheard, Ledisi, Kelly Price, Chrisette Michele, Tasha Page-Lockhart and more. 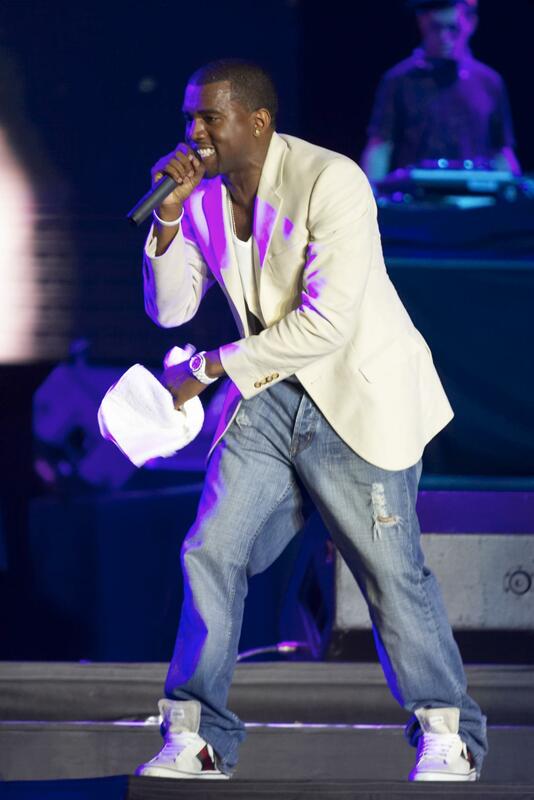 "We Miss The Old Kanye..."
Taking to the ESSENCE Festival stage for the very first time with the performance of a lifetime, a 28-year-old Kanye West was just a month shy of releasing his sophomore album, College Dropout, and just days from premiering what would prove to be one of the biggest hits of his career (Gold Digger). 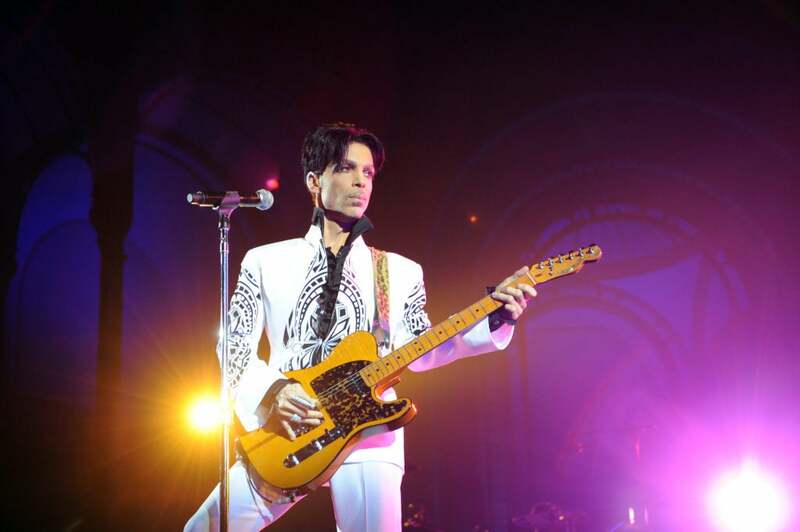 One of the most powerful young voices in music today brought his timely messages and platinum-selling sound to the ESSENCE Festival stage to close out the 2015 Festival weekend as only he could. 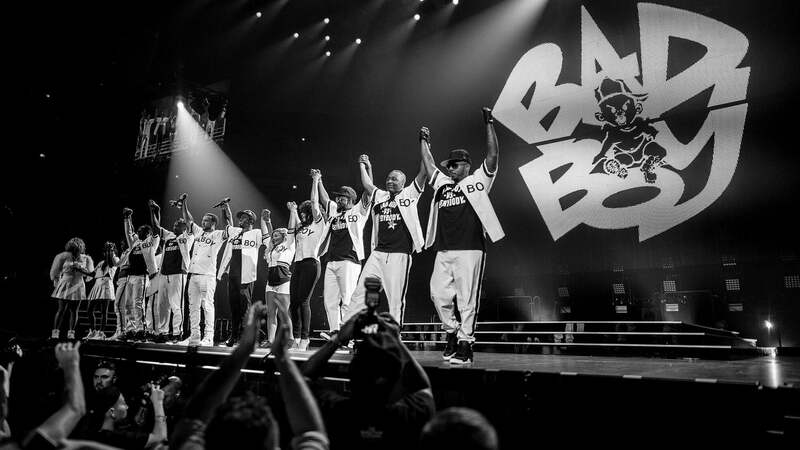 Diddy, Mase, 112, Total, Faith Evans and the Bad Boy family hit the ESSENCE Festival stage to give the world a preview of their highly-anticipated 20th anniversary reunion tour. Footage from their performance was also included in the 2017 summer blockbuster, Girls Trip. 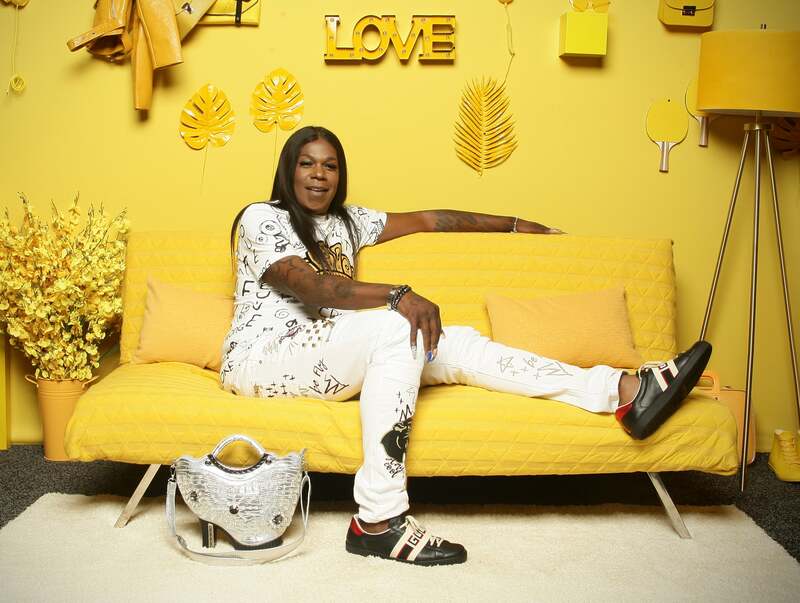 NOLA Bounce music queen Big Freedia hit the stage for her first-ever ESSENCE Festival performance that had the city turned up to the max. 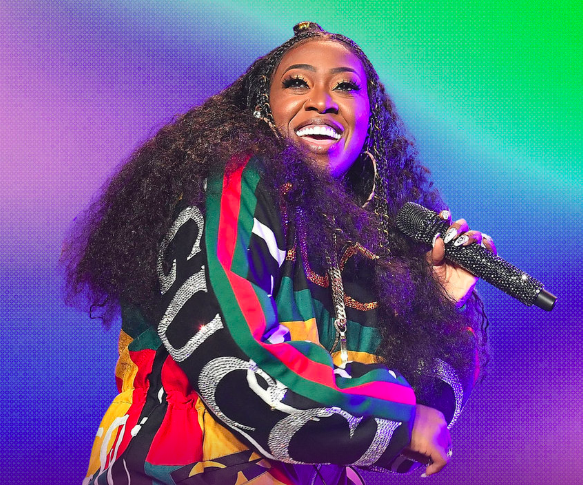 When visionary and multi-talented entertainer Missy Elliott takes the stage, it's a non-stop party from beginning to end and her 2015 debut on the ESSENCE Festival stage was no exception! 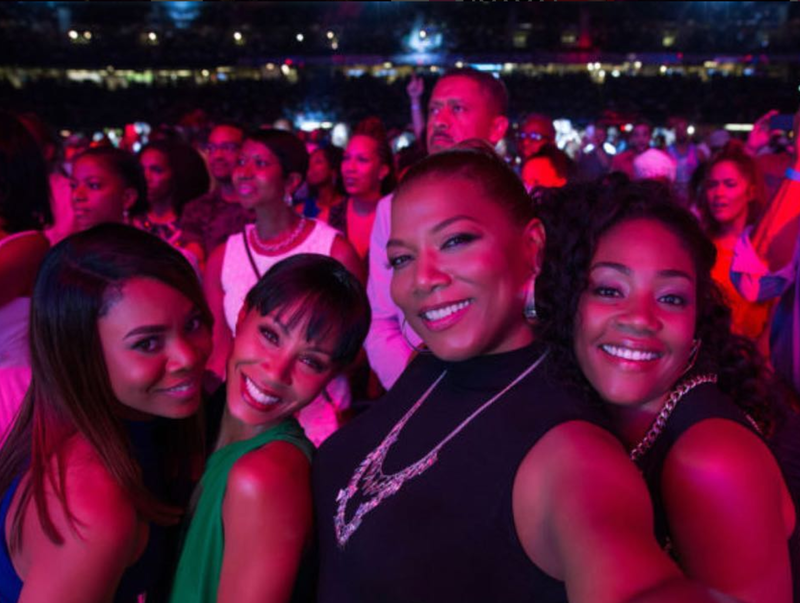 The cast of 'Girls Trip'—which was filmed on location at the 2016 ESSENCE Fest—sent the Festival crowd into a frenzy all weekend long as they took the stage for multiple appearances during the daytime programming and even stayed to party with us at the evening concerts. 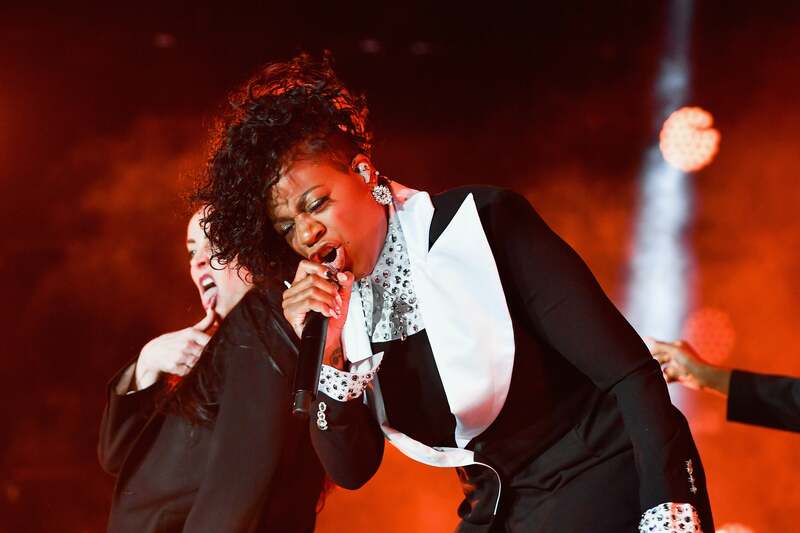 No stranger to lighting up the ESSENCE Festival stage anytime she touches it, we had a feeling R&B powerhouse songstress Fantasia had something up her sleeve. But when her brother joined her on stage after she shared the story of an accident that nearly claimed his life earlier in the year, she had the whole audience in tears. 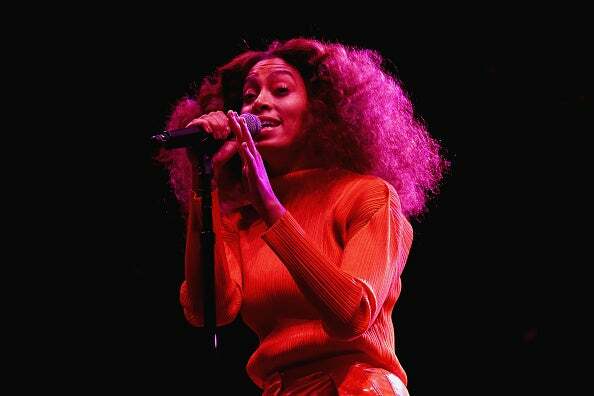 Although Beyonce had touched the ESSENCE Fest stage a few times before with her Destiny's Child group members, 2007 marked her first Festival solo performance. Needless to say, it was epic. 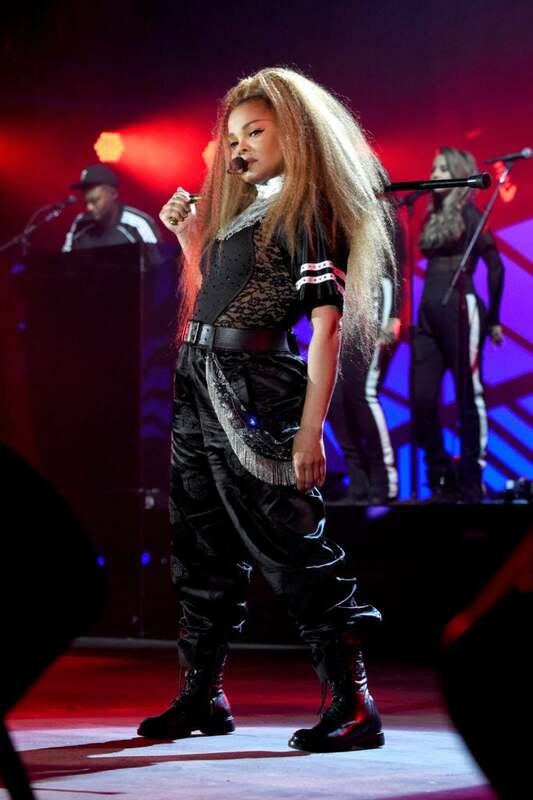 The music icon hit the ESSENCE Festival stage for the very first time with a spectacular headlining performance that included several glamorous outfit changes and a string of hits. Months before one of the most crucial mid-term elections of our time in a year that saw an unprecedented number of Black women across the country stepping into the political space, New Orleans Mayor LaToya Cantrell, Atlanta Mayor Keisha Lance Bottoms, Charlotte Mayor Vi Lyles and Gary Indiana Mayor Karen Freeman-Wilson joined forces for an empowering conversation at the Convention Center. 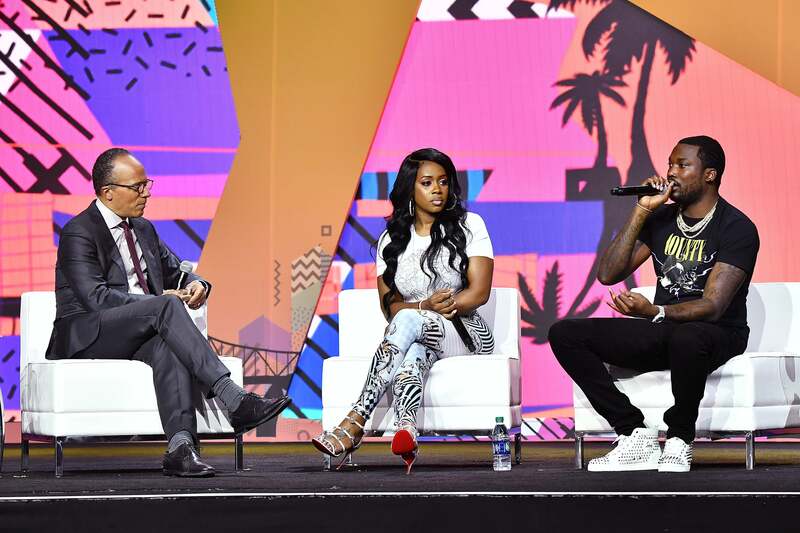 Influential Hip Hop artists Remy Ma and Meek Mill shared the stage for the first time ever to share their personal experiences during a candid conversation with veteran journalist Lester Holt about the dire need for criminal justice reform. 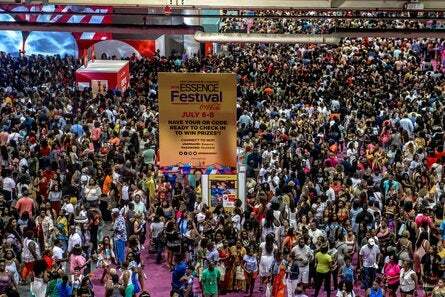 FACT: ESSENCE Festival brought over 510,000 people to the city of New Orleans last year, so you'll definitely want to get a head start on solidifying your travel plans. Hotels began selling out and filling up as early as January of last year and as we all know, flight prices getting cheaper the closer you get to an event is not a thing.